The EasyRun Relict x Spray & Run – Now Available! 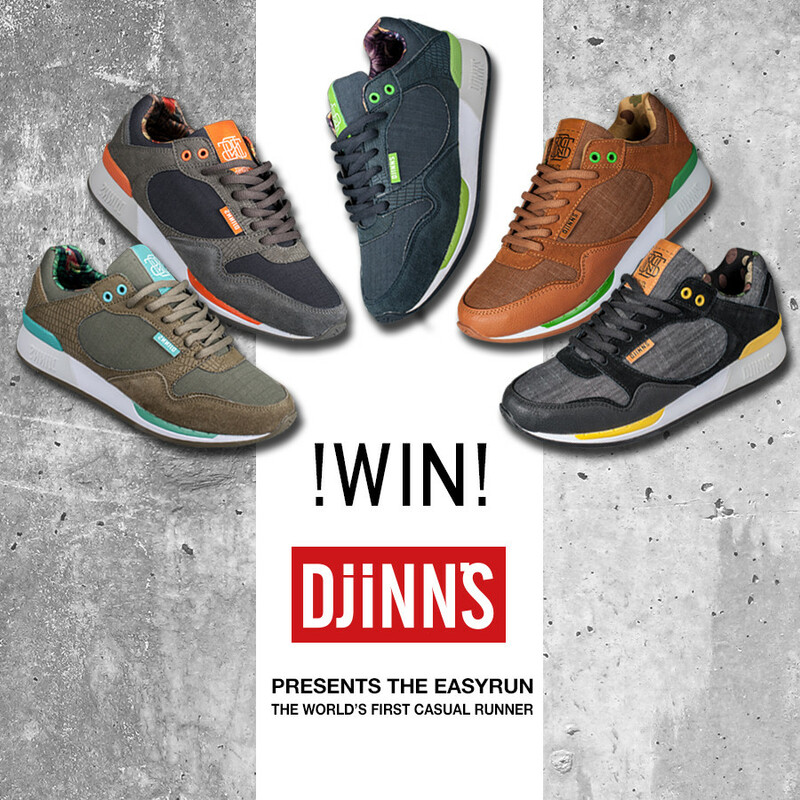 Win a pair of The World’s First Casual Runner The EasyRuns Relict or Spray & Run! 1) LIKE and SHARE this post! 2) COMMENT with your shoe size and your favoured colorway! IMPORTANT!! The Winner must fetch the prize at our release party in Essen! 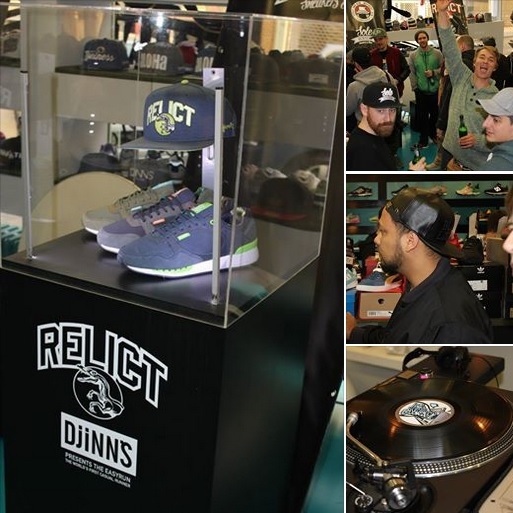 In order to introduce and celebrate our new collection of runnerss, the EasyRun Relict and the EasyRun Spray & Run, we like to invite you to our release party at Sole Hunters Sneaker Store in Essen. There’ll be free drinks, special gifts for early birds, friends and live music. Also make sure to check out our raffle, where you get the chance to win a pair of new EasyRuns. In order to win a pair of EasyRuns Relict or Easy Runs Spray & Run share and like the corresponding Facebook post and comment with your size and your favoured colorway. Important: The winner must fetch the prize at our release party at Sole Hunters in Essen!! We are looking forward to having a great time with you! 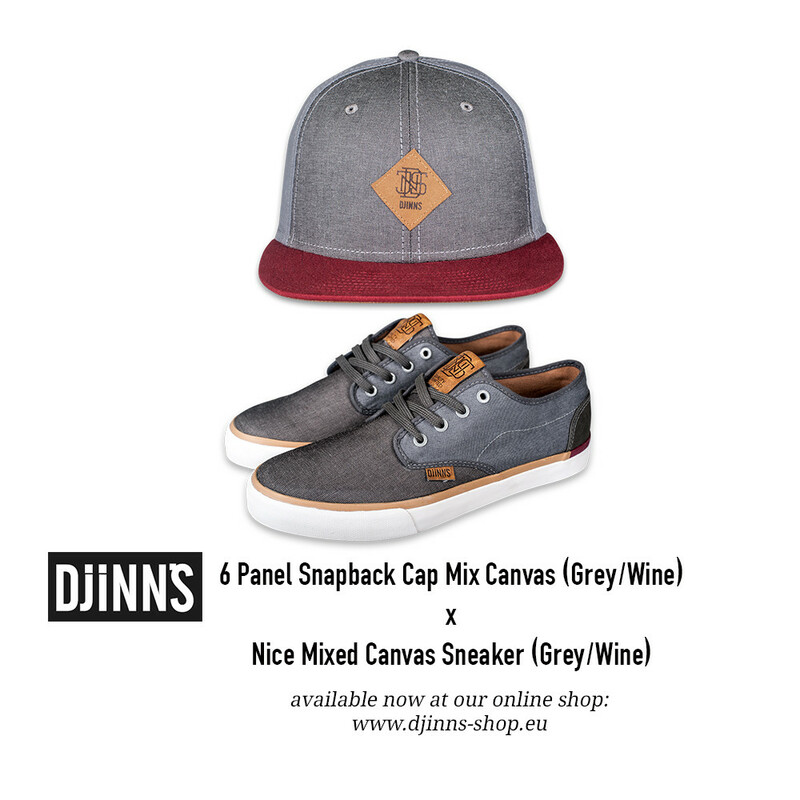 now available at our online shop. Good news for our international customers! 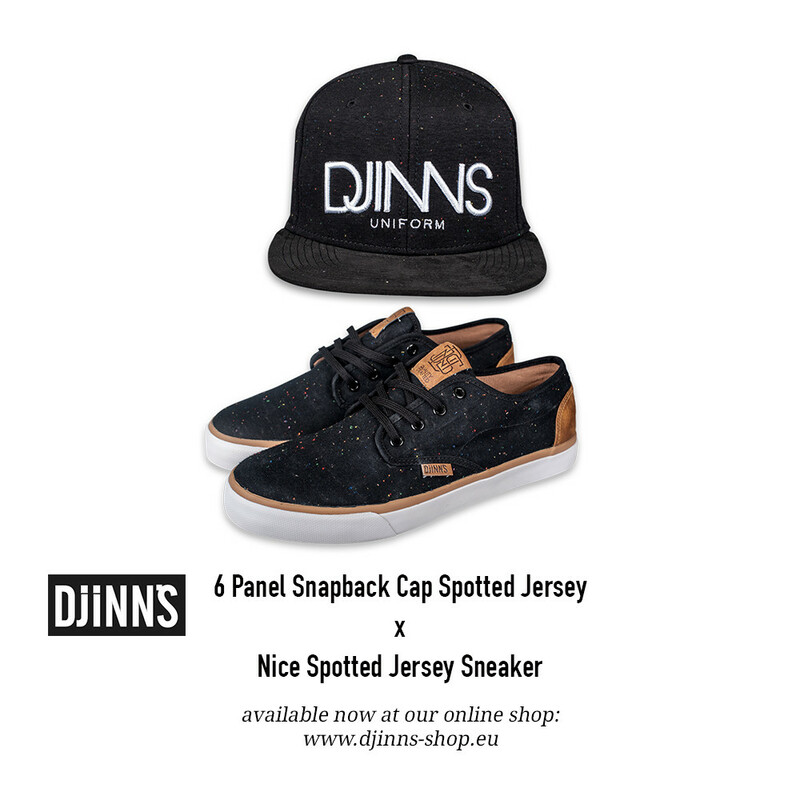 you can now comfortably do your online shopping at DJINN’S in English, too. When entering the shop just check out the top right corner.